OOne of the best things about GraphQL is that it can be implemented in any language. Today let’s take a look at Java server implementation for GraphQL. 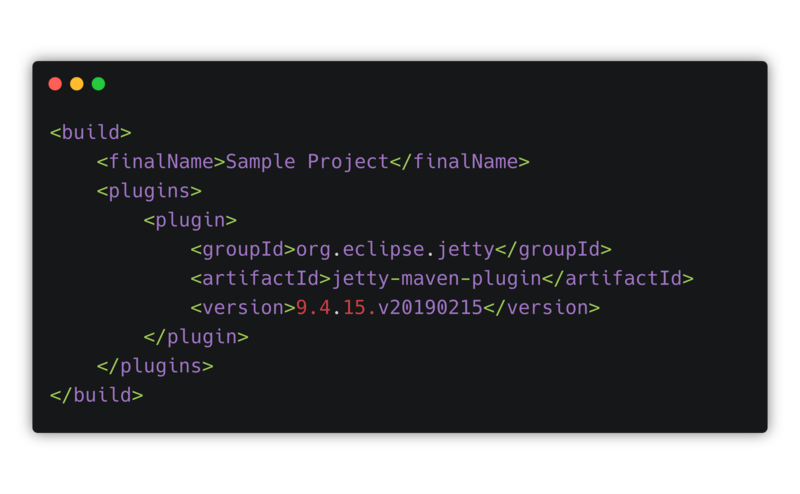 Let’s use Maven and assume that we already have set up the project structure. What next? Spring Boot - GraphQL Java Spring and Spring Boot integration that will handle any HTTP related tasks, expose the GraphQL service on the /graphql endpoint of your app and accept POST requests containing your GraphQL payload. GraphQL Java Tools - this library allows you to use the GraphQL SDL to build your graphql-java schema. GraphQL Java Servlet - implementation of GraphQL Java Servlet including support for libraries like Relay.js, Apollo etc. and wraps the Java implementation of GraphQL provided by GraphQL Java. GraphQL Schema is the centerpiece of any GraphQL implementation so we definitely need one before going any further. To make it easier to understand the operation that a server can perform GraphQL defined a universal schema syntax know as SDL (Schema Definition Language). The fastest way to define your schema is to use GraphQL Editor. 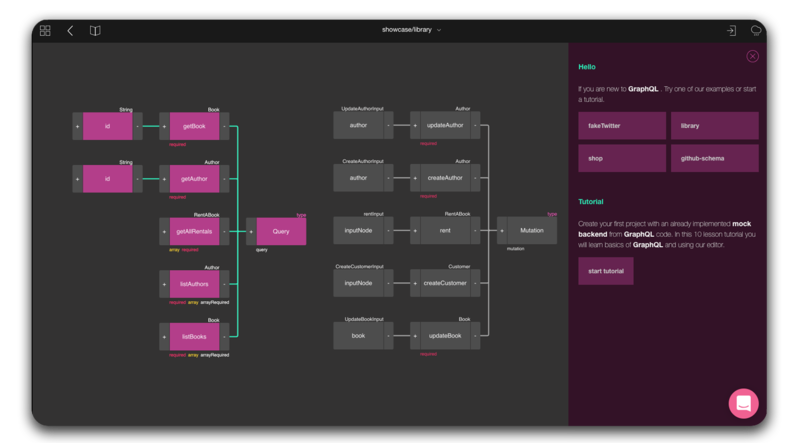 It allows you to define your schema traditionally (code) or shape it from visual nodes.